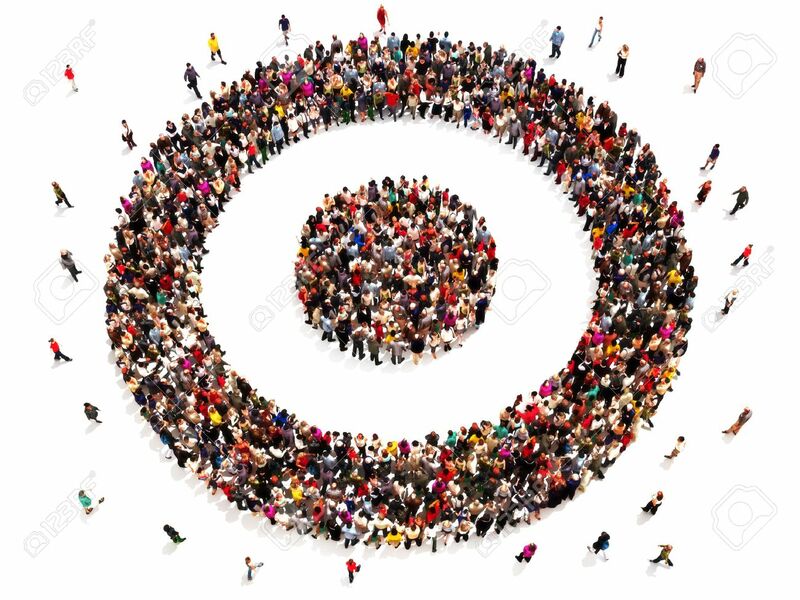 People On Target With There Goals And Carrier Choices Concept... Stock Photo, Picture And Royalty Free Image. Image 40862975. Stock Photo - People on target with there goals and carrier choices concept. Large group of people in the shape of a target symbol. People on target with there goals and carrier choices concept. Large group of people in the shape of a target symbol.